If you are struggling with infertility, you are not alone. In fact, 1 out of 8 couples are affected by infertility. It isn’t uncommon and you do not have to be alone in your infertility. Due to my own experience with secondary infertility, I began to support women as a fertility doula because no one needs to go through this alone. 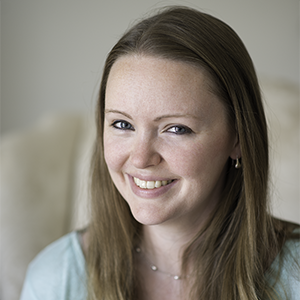 This post details my fertility doula services allowing you a window into what I offer and how to hire me to support you during this time. What is a Fertility Doula? Hire me by following the steps below or search online to find other fertility support services. 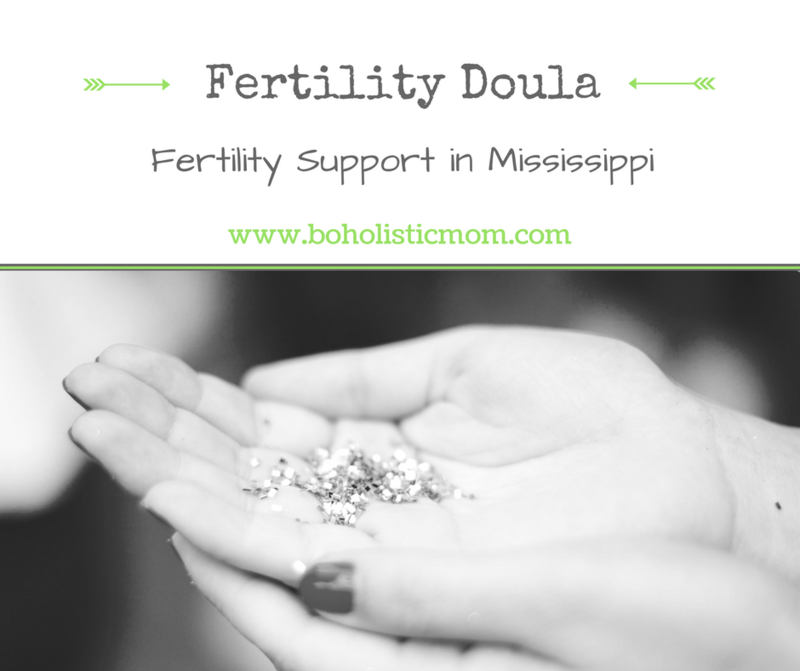 I offer fertility doula services travelling West to Diamondhead, MS, North to Wiggins, MS, and East to Ocean Springs, MS as well as providing online digital fertility doula services. We will begin with an interview to allow you the time to ask me about my services and to ascertain our compatibility. My fertility services are contracted per session or per hour depending on my clients needs. Many women are trying to conceive and giving birth without ever asking the question, “What is a doula?” I must do my part to remedy this missing information so that not one more woman has to give birth without the support she could use. 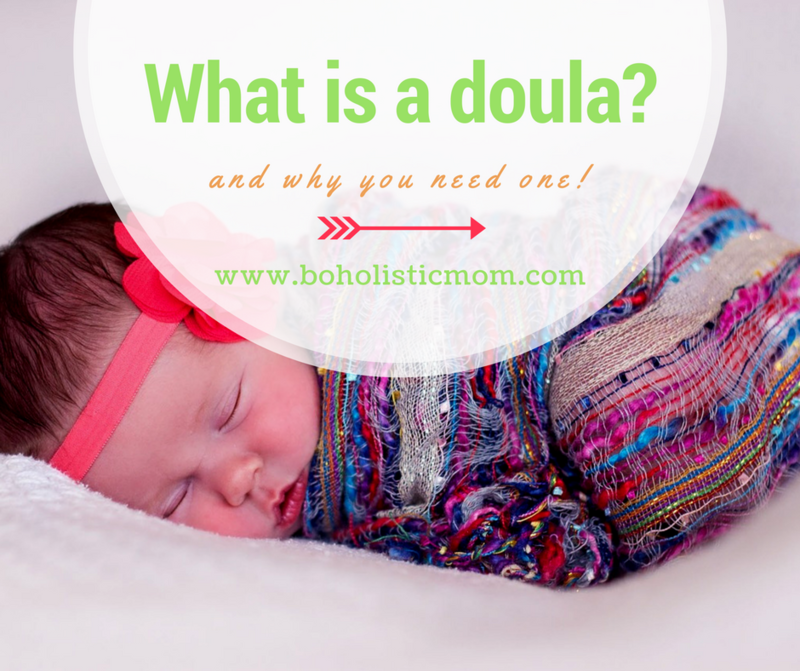 In this post, I will define what a doula is, what she does, and why you need one. A doula is by historical Greek definition a “women’s servant.” She serves women. In our modern age, the term doula is often used to refer to a birth doula – a non-medical birth support person who stays with you during labor, delivery, and right after delivery. However, many doulas help before birth, during birth, and after birth. I am personally passionate about helping empower women prior to their birth, even prior to pregnancy. As a fertility doula, I help women who are interested in considering a fertility diet before birth or women who have had trouble with becoming pregnant. Through coaching, I help empower women to achieve their fertility goals and I am present and there for them as they go through appointments and walk the road ahead. 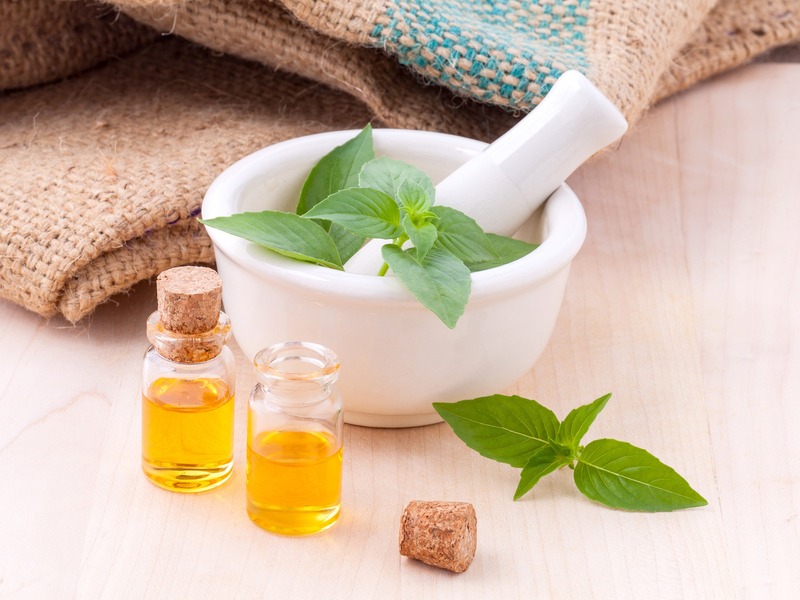 As I have studied and explored the world of fertility health, one thing I have realized is that many women have no idea what factors in their lives could impact their fertility. Many times when we realize that we are having fertility difficulties, we run to the doctor to be officially diagnosed as “infertile.” What if before the two year point, women had the opportunity to take an objective look at their fertility health and begin to intentionally make changes to their own health to improve their fertility? This is my mini mission. My mini mission is to help women before they have received an official diagnosis to improve their fertility by analyzing their own health and making powerful choices for their own body. 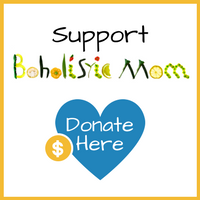 My long-term mission is to help women who have a fertility imbalance (who are often diagnosed as “infertile”) to feel empowered to make informed choices toward improving their fertility. The resource I have today is extremely useful for both sets of women. 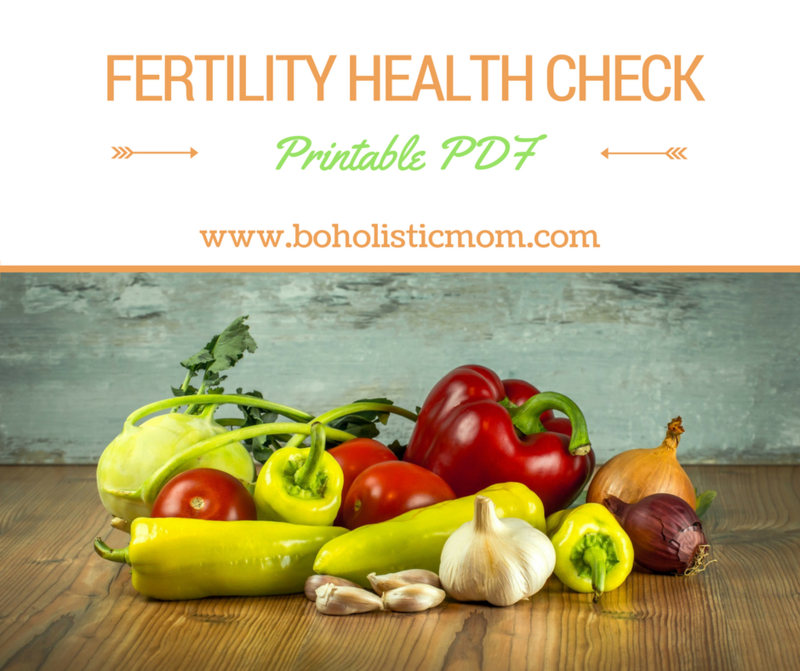 The Fertility Health Check will help you to think through factors that are impacting your health. By following the instructions in the health check, you can analyze where you are at with your health and where you can work to improve your health.